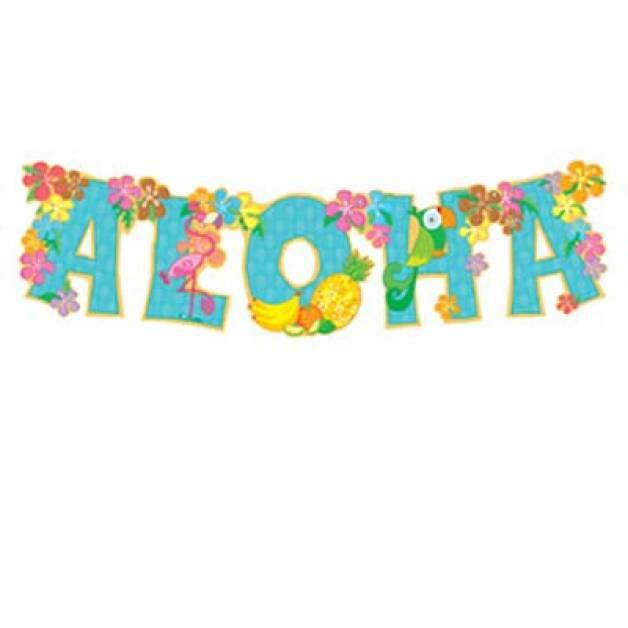 Party Themes - Browse our range of themed party supplies and decorations including our popular hawaiian party supplies, Luau party decorations, baby shower decorations, hens night and hens party supplies. 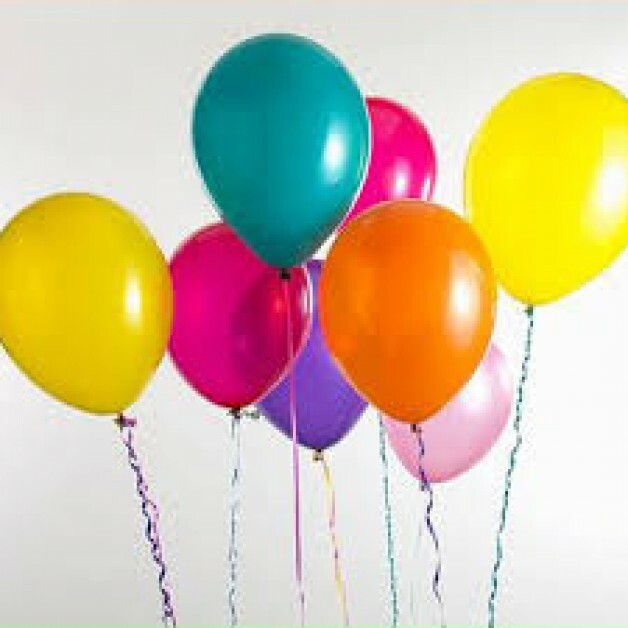 Our other range of party themes and themed party supplies includes Halloween party decorations, Christmas party supplies, wedding decor, party decor and St Patricks Day supplies. 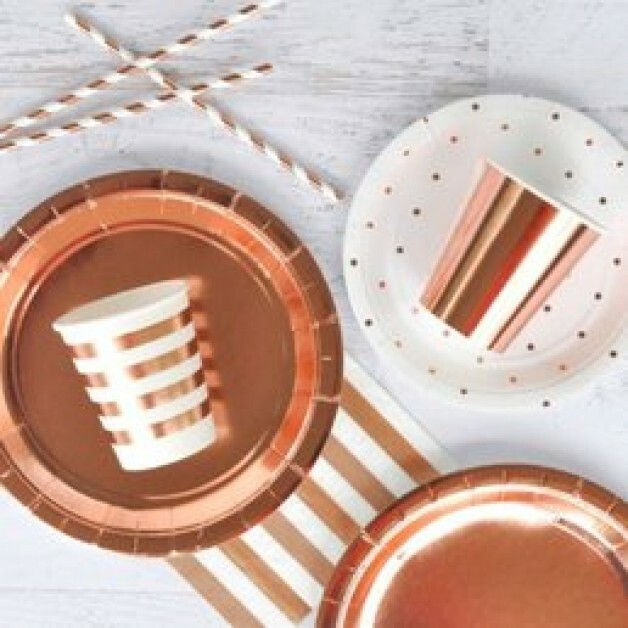 From Hawaiian luaus and St Paddy’s Day shenanigans to hen’s nights and baby showers, we’ve got everything you need to theme-up your party!